With a coastline this stunning it’s not a surprise that this is the only coastal National Park in the UK. Graced with sandy beaches and rugged cliffs; there are many ways to enjoy this beauty spot. 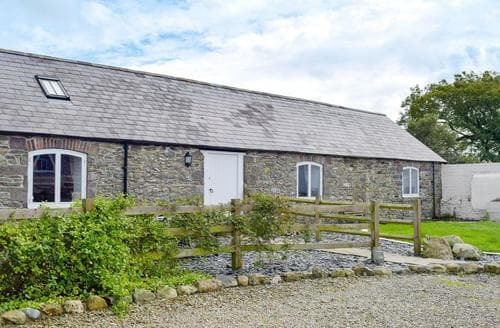 Pack your walking boots, a camera and your cossie for a fun-filled short break. The Pembrokeshire Coast Path is 186 miles long, and most of of it is within the National Park. Walking this path, or a section of it, is an excellent way to appreciate the beauty of sea meeting land. For those of you who like to get active, coasteering, surfing or horse riding are good options. 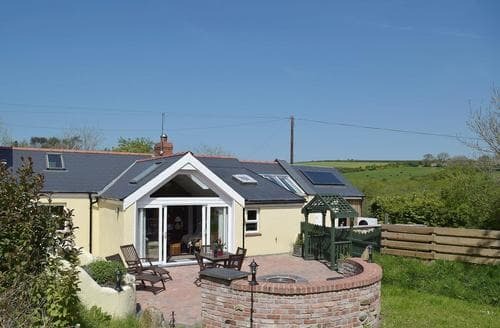 The Pembrokeshire Coast National Park is also an idyllic place to relax and enjoy a slower pace of life. From picnics to sunset shots, this National Park is a holidaymakers paradise. 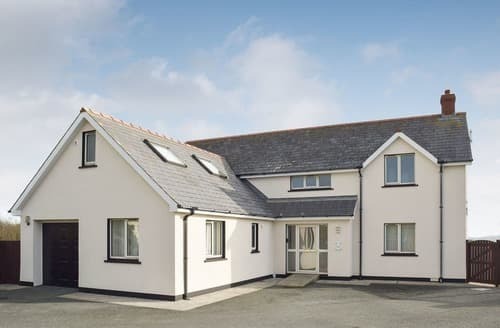 Perfect for those looking to explore the Pembrokeshire Coast National Park, there are plenty of sightseeing opportunities nearby. 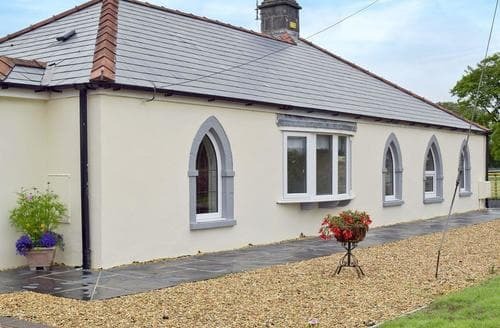 A pretty semi-detached property located near the hamlet of Dwrbach with its very own private hot tub and excellent ground floor facilities. 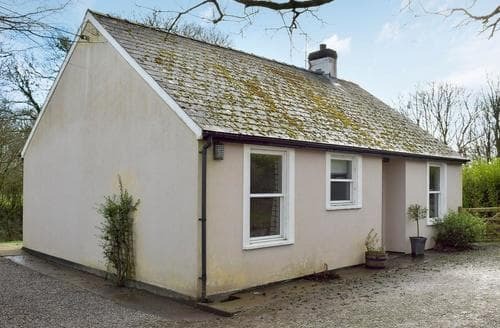 This spacious, semi-detached cottage is nestled in a quiet location, ideally place to explore the wonderful Pembrokeshire countryside. 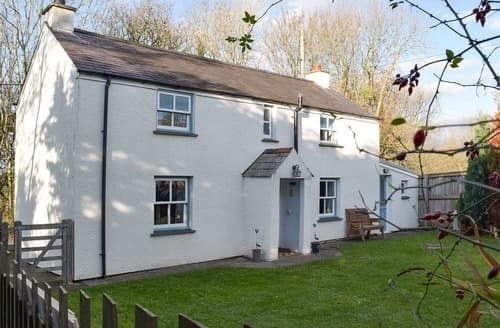 This cosy mid-terraced cottage is set in the Pembrokeshire countryside, and is ideal for families. The beach is within easy driving distance. 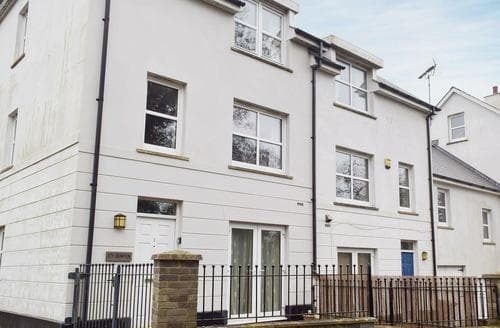 Ty Gwyn is in a great location for you and your family to enjoy Haverfordwest and the surrounding area. 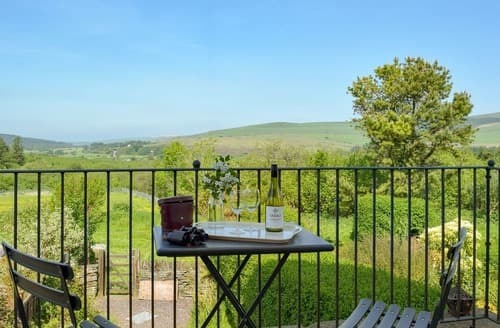 Woodland walks with abundant wildlife await nature lovers staying at this cottage, which also has on-site leisure facilities. 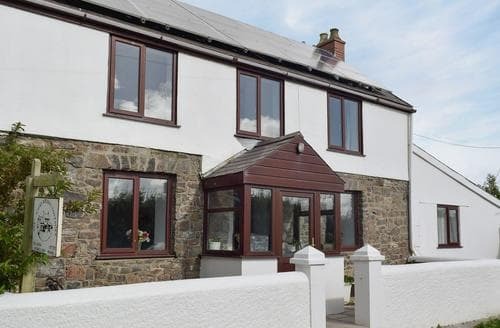 S21956 enjoys a spectacular location, ideal for exploring all that the beautiful Pembrokeshire has to offer. 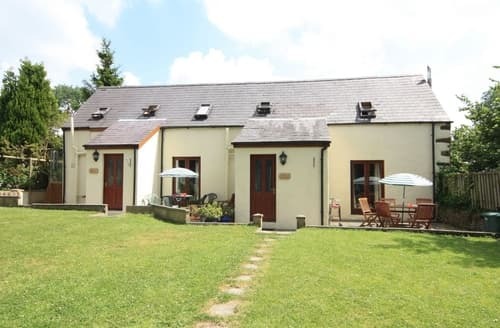 With a large garden and games room, this farmhouse is an ideal property for a family holiday. 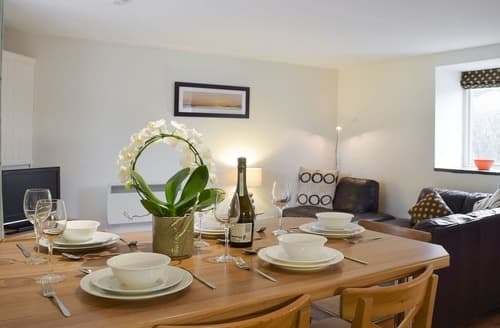 If you can tear the children away from Willow Cottage’s outdoor space then Tenby is a great place to holiday with your whole family. 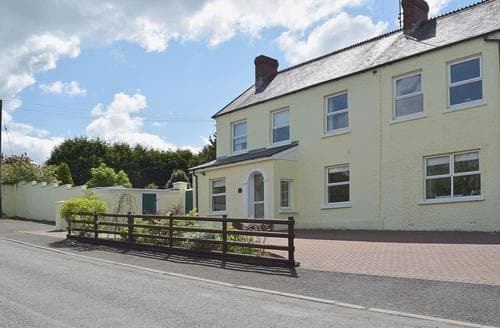 A large, detached farmhouse situated on a working farm with uninterrupted views over meadows close to the market town of Narberth. 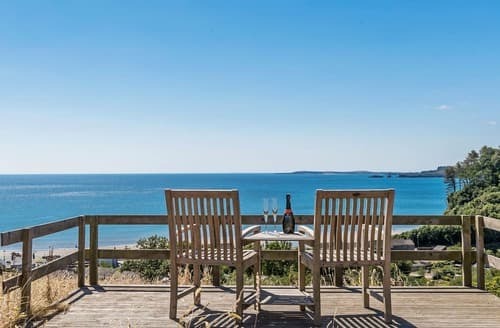 Enjoy a family barbecue after a busy day at Tenby. 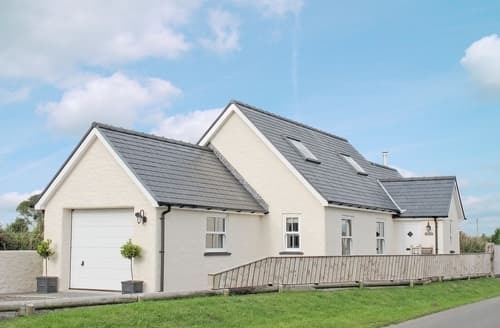 This single-storey detached lodge sits in a fabulous area with plenty going on for a family holiday. 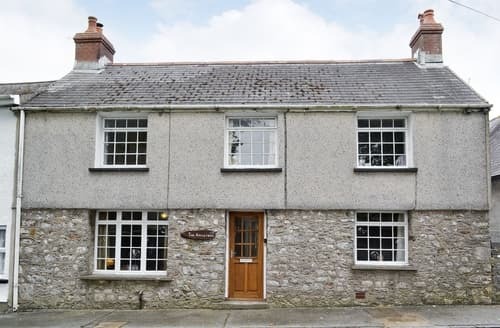 Outdoor enthusiasts will love this terraced cottage nestled in the Pembrokeshire Coast National Park, with fantastic walks from the door. 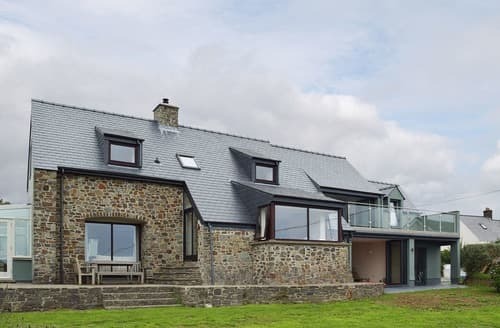 A unique, carbon neutral barn conversion with a wood burner and secluded patio set within the glorious Pembrokeshire countryside. 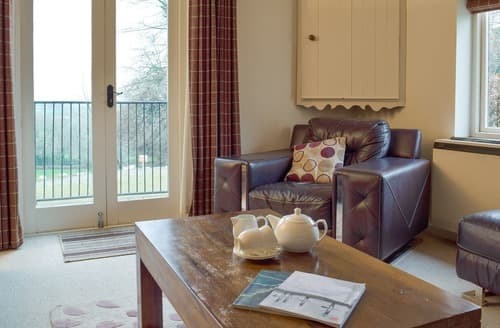 Tempting guests with its beams and wood-burning stove, this converted barn is close to castles, theme parks and sandy beaches. 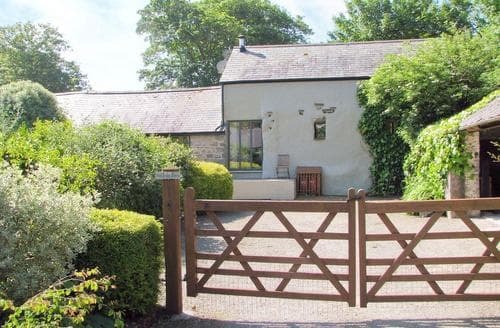 Lovingly converted from an original farm, this end cottage of three lies 10 minutes’ drive from Cardigan. 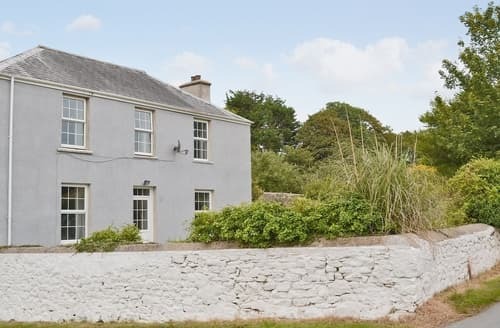 Watch the sun set over the bay from this family property or enjoy a game of pool in the evenings. Located near a popular golf course, this property offers stunning coastal views and a plethora of beaches to discover. 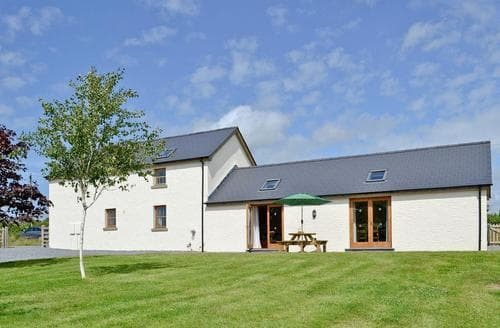 This is the perfect location for all the family to enjoy a holiday. With so much to see and do, you’re sure to return. 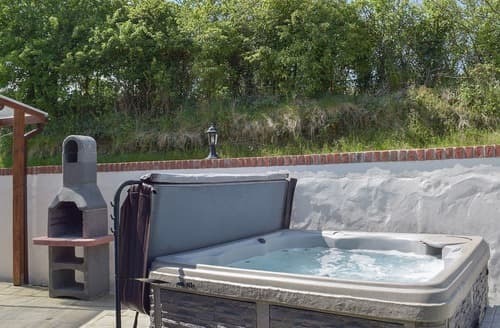 This spacious house is perfect for friends and family holidaying together and its own private hot tub makes it the ideal choice. 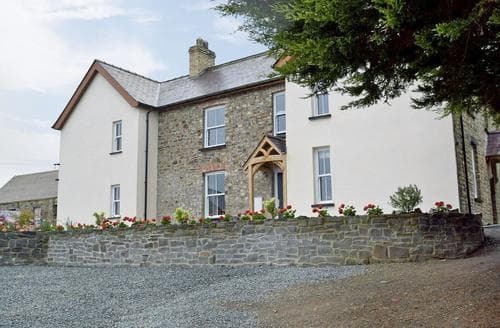 Explore the spectacular coastline and rugged hills of west Wales from this property, which boasts wonderful rolling countryside views. 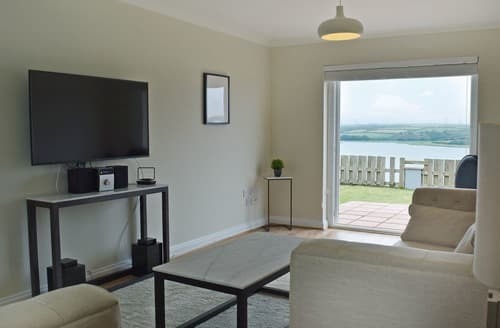 S125451 is in a delightful setting on the Cleddau Estuary and is perfect for exploring all that Pembrokeshire has to offer. 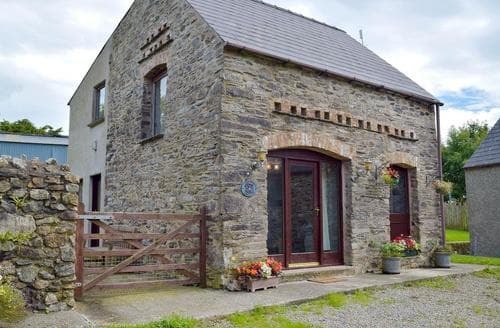 This family-sized detached holiday cottage situated in this peaceful village, with attractions of the Pembrokeshire National Park nearby.